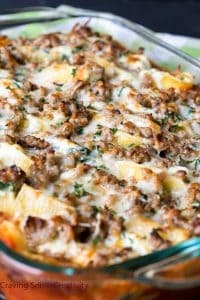 Easy Cheesy Stuffed Shells are a delicious main deal for the whole family. This recipe combines ricotta, mozzarella, and parmesan cheeses, and spinach stuffed into the shells. A spicy layer of Hot or Mild Italian sausage completes the meal. A family favorite Italian dinner! 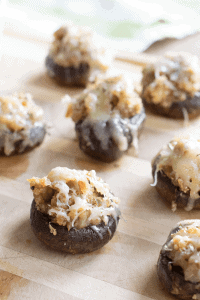 Perfect for a party or as a side item, this Sausage Stuffed Mushrooms Recipe are a must try! 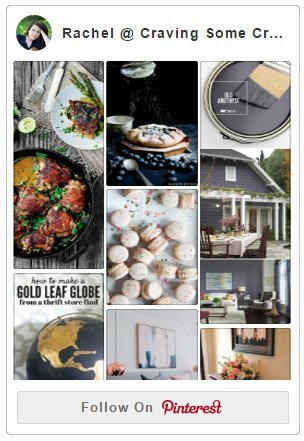 They are flavorful, cheesy, and easy to make! 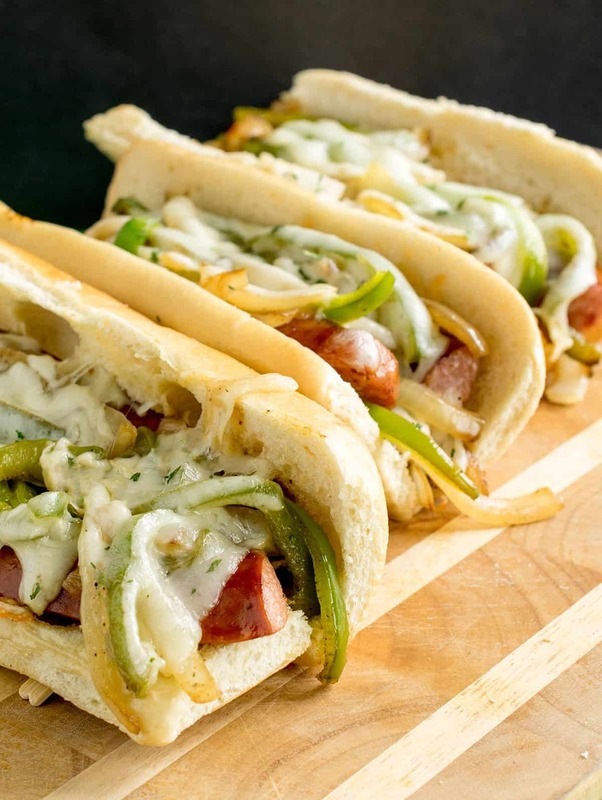 These sausages with onions and peppers are a great tailgating food tradition. Simple to clean up and packed with flavor, they may be you next lucky charm. This is one of the things I look forward to in the fall- Sausage and Kale Soup! The mixture of red potatoes, kale, italian sausage, and creamy broth make my tummy sing (and want to sneak in the fridge for just a bit more).